WOW! Truly a rare Equestrian opportunity. Listing broker has documented/verified over 78 adult Coastal Oaks plus several stands of smaller oaks (dozens upon dozens!) This is probably in the top 5 as being the heaviest oak treed lots in La Cresta Highlands! 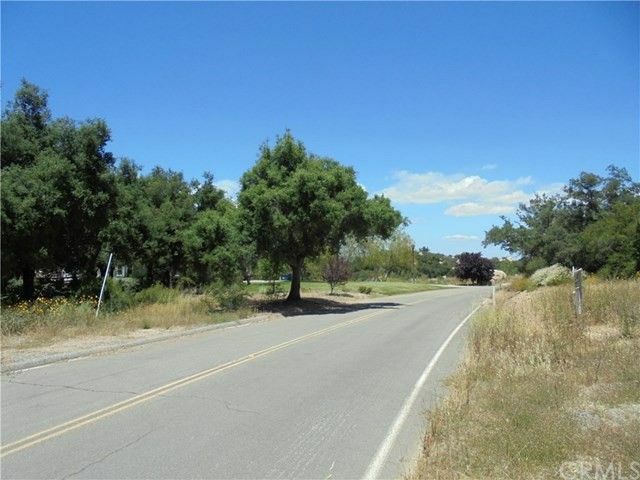 This 5 acre developed parcel was originally part of the best 20 acre parcel out of over 1000 acres. It was the first choice/first sold & it is literally the BEST of the now approx. 150 - 5acre parcels in La Cresta Highlands III. Approved grading plans/grading has been done for a 4,000+ square foot residence and large barn. See attached artists rendering, depicting the finished equestrian Estate. Building plans are included with the price. Seasonal stream along rear of property, backs to national forest for the ultimate in privacy. Water and utilities at street and water lines have been installed throughout the property for landscaping, etc. The La Cresta community is well know for it's Equestrian Friendly environment, with miles of designated riding trails and an equestrian center. There is trail access to the equestrian center from the backside of this parcel. Build now or hold for future retirement. The possibilities are endless! The Oak forest alone is worth the price! Directions: Calle Paramo is accessable from both La Cresta and Tenaja.